Taken at Bovingtons Tankfest in 2009. See picture #4002 for info on the Sd.Kfz. 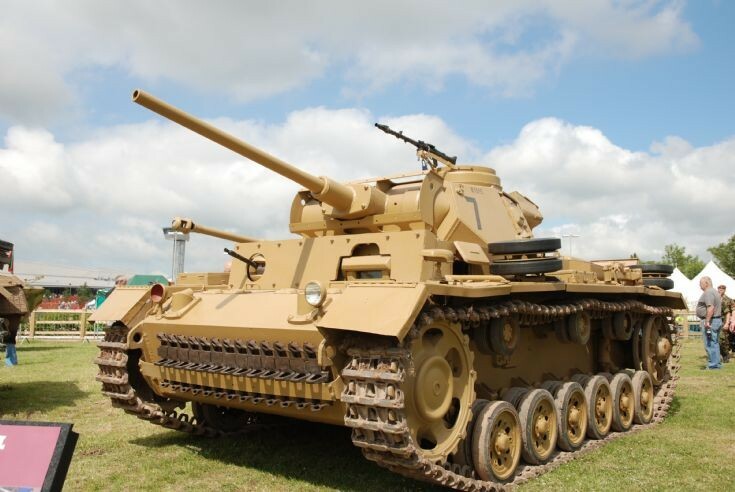 141 Panzer III.